Scott G ft. Benny The Butcher "V2‘s & V12‘s"
Nah Bro recording artist Scott G just released the video for his second single "V2's & V12's" produced by IAmT2 off of his new album "Look At God". For this one he has a feature from Griselda artist Benny The Butcher who contributes a cutting edge 16 bars to the track. Scott's album is available now via Nah Bro Ent./Goon Musick on CD and Digital Formats. 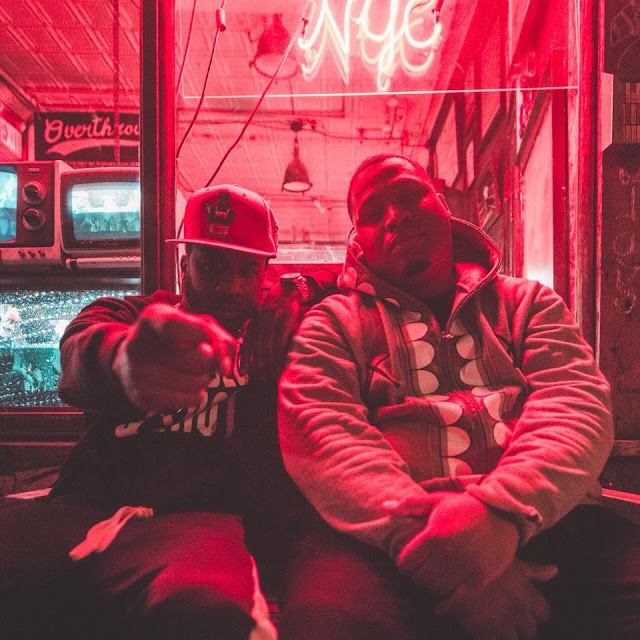 The project also features Conway, Sean Strange, Intell and is filled with New York Hip Hop for any fan of the true essence straight from the mecca of the culture.